When starting a business, it’s understandable that you put in a lot of work to get your company off the ground. We all know being an entrepreneur is very challenging, and there will be times when you are better off getting help. Hiring a personal assistant eases the management of your tasks, as you can have someone else do half the work you are doing and allow you to focus on your priorities. But sometimes, business owners stray away from the idea of hiring additional personnel because an in-house personal assistant can cost you a lot of wages. Fortunately for us, a new trend is beginning to gain popularity among professionals: getting remote assistance through an offshore virtual assistant. BPO companies now offer virtual assistants under their back office services. A virtual personal assistant is someone who can help you with administrative tasks such as responding to emails, scheduling meetings or booking travel tickets, accommodation and more. Any business-related task that could be done online can be delegated to your virtual assistant, and hiring one comes with several benefits that could help you save both money and time. Unlike in-house personal assistants, VAs are twice or even three times as cheap which means you can hire more people with different specialisations to handle different tasks. Since you no longer have to allocate extra resources for office space and equipment, you can use the money you save on growing your business. In addition, labour rates are usually charged per hour of service rendered, and are commonly available on flexible schedules. This, in turn, can save you more money in the long run, as you don’t have to pay for your VA’s downtime. Most small businesses don’t have enough tasks to keep a full-time assistant busy, which makes hiring a virtual assistant ideal. Being a business owner can sometimes require you to be a one-man team, leaving you with too many responsibilities and stretching you out too thin. Hiring a virtual assistant is a great way to ensure you don’t get burned out from the daily grind–you can just focus on your expertise and core priorities while your VA can handle the rest. Since technical tasks like accounting, data processing, or market research can be done on a computer, you can easily outsource these responsibilities remotely to your offshore assistant. There are BPO companies that train VAs for different fields, but you can also opt to train your assistant according to your business process and standards. BPO companies make the process of hiring a virtual assistant faster and better. As compared to hiring in-house which can cost you a lot of energy and resources that could negatively impact your business. With outsourcing, you can opt for a BPO company with an interactive hiring process so you can monitor and screen the quality of candidates that your outsourcing partner will provide you. Virtual Assistants can not only improve your productivity, having one also raises your quality of life. 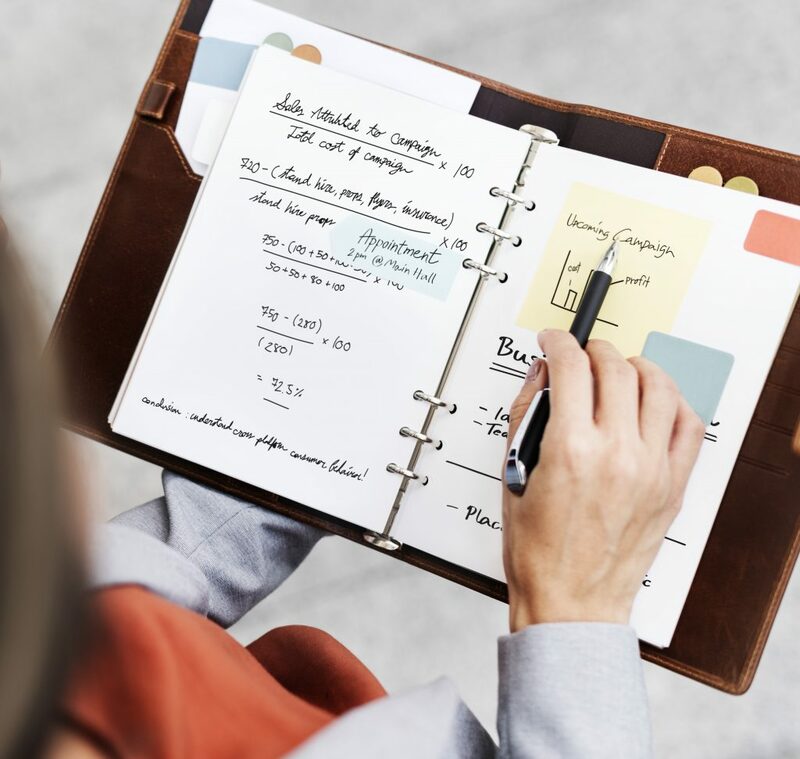 By allowing you to save money and time, you can then spend it doing more productive tasks or take a break to recharge and refresh your mind so you are better prepared for the challenges that running a small business entails. Want to get your own VA? Check out our services or send us a message at enquiries@dbos.com.au to see how we can help you find the perfect offshore work companion!